Tanners is back! 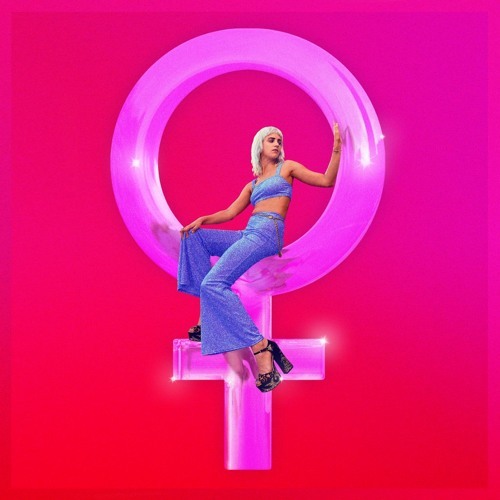 The Brooklyn-based psychedelic pop artist has just unveiled her brand new single Venus, a super catchy pop-tinged, retro banger. I am loving her stellar vocals here which soar effortlesslove over the infectious melodies packed with groovy synths, grungy guitars and punchy percussion. This is definitely a song we won't forget. Stream it below! At night the sky was jet black, but the moon and stars were so bright that you didn't even need a light. With some practice, I got pretty good at identifying stars and planets and it kind of became my party trick. Venus was the earliest to rise and was also the brightest point in the sky, so it became my reference point throughout my trip.